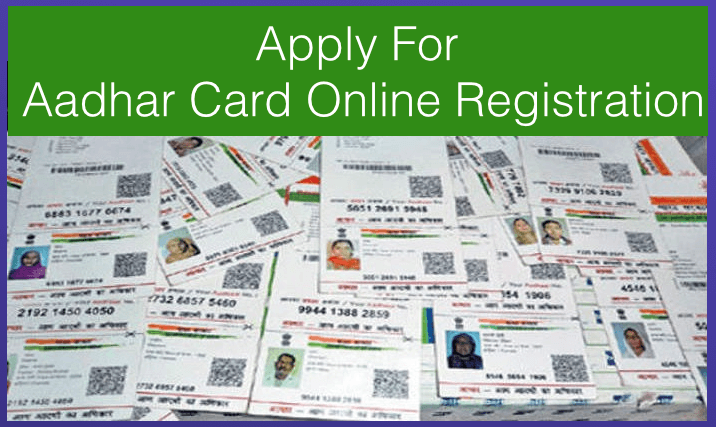 If you are looking for Aadhar Card Status then you can easily check Aadhar Card Status without leaving your comfort. Currently, there is 5 option available for your Aadhar card check status. Aadhar card status checks through With acknowledgment slip, Without acknowledgment slip, SMS, Toll-free number, Post Office. if you have recently applied for Aadhar card than you have to wait for at least 3 months to receive Aadhaar card as per UIDAI notification. 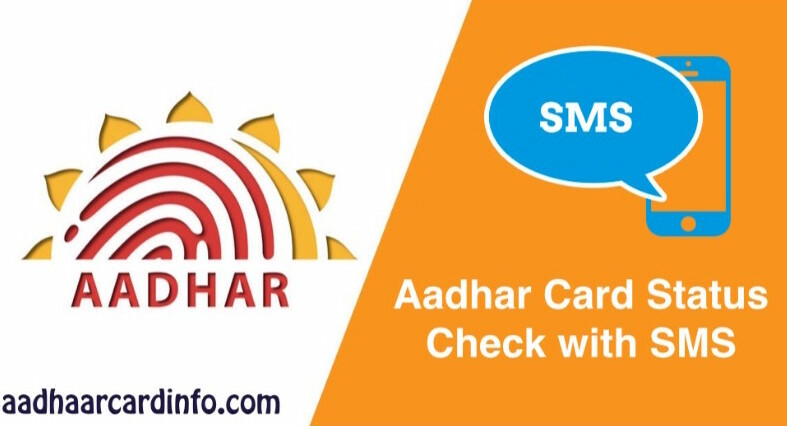 in this article, we will tell you complete detail about 2 option on how to check Aadhar card status online and through the phone. 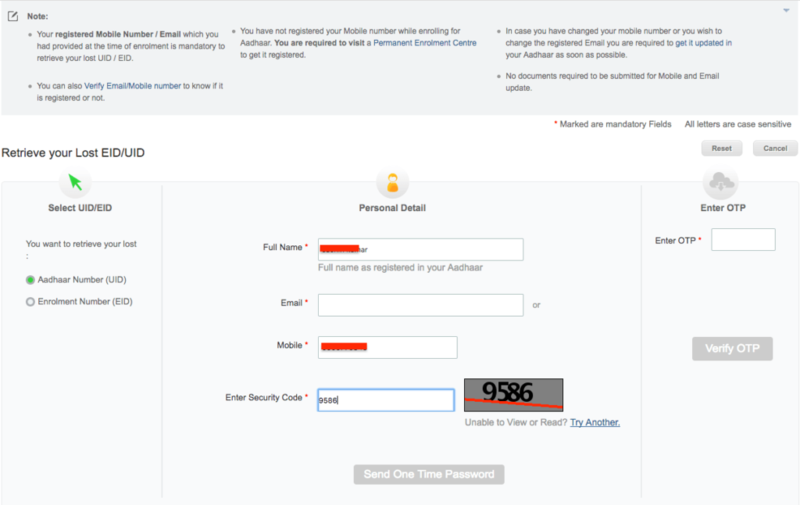 if your Aadhar card is processed successfully than you can check Status after 90 days whether your card is generated or not. 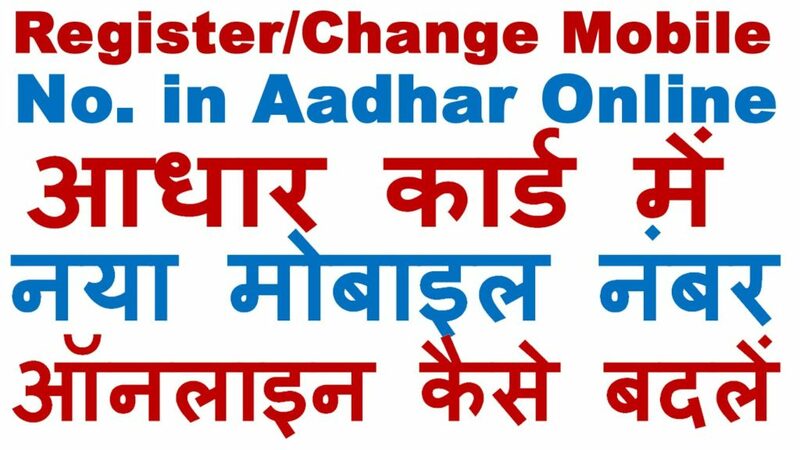 one more important things are that if you applied for Aadhar card before April 01, 2012 and your Aadhar card is not received or your status is not shown on UIDAI website than you have to Re-Apply For Aadhar card. Please Note: if you want to download duplicate Aadhar card than you need acknowledgment slip which given to you at the time of Aadhar card registration. Now, lets move to complete detail on how to check Aadhar card status online with 5 different way. 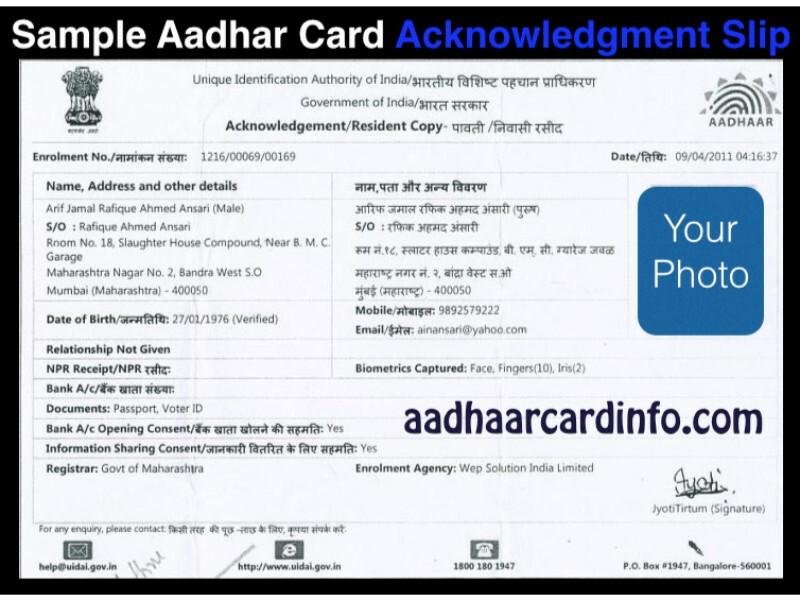 this is very simple and very fast way to check your Aadhar card status online with acknowledgment slip which given to you at the time of Aadhar card registration. this is the sample acknowledgment slip which contains your 14 digit enrollment number and 14 digit date and time of enrollment. You need these two factors for Aadhar Card Status Check. You can check Aadhar card Status Check from This Link. 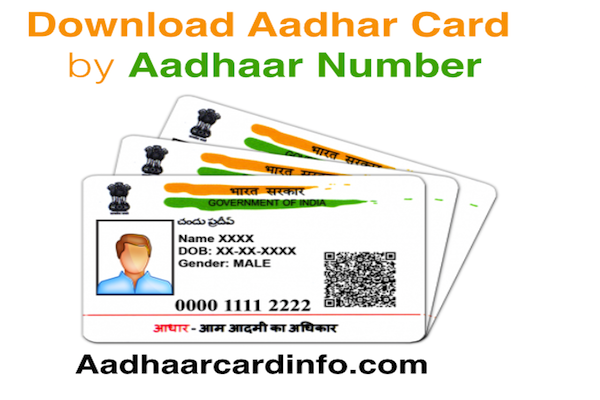 If your Aadhaar card is generated successfully than you can easily Download Aadhar card. this option is used if you lost your acknowledgment slip or your acknowledgment slip data is not showing correct data. 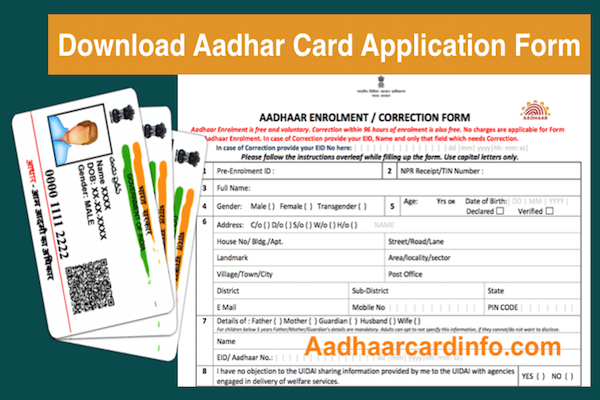 you need to Visit Aadhar Card Download by Name and Date of Birth and fill your Name, Email id, Mobile so that they will tell your Aadhar card or Enrolment Number. Now you can have your Aadhar card number on your mobile which is used to direct download Aadhaar card. 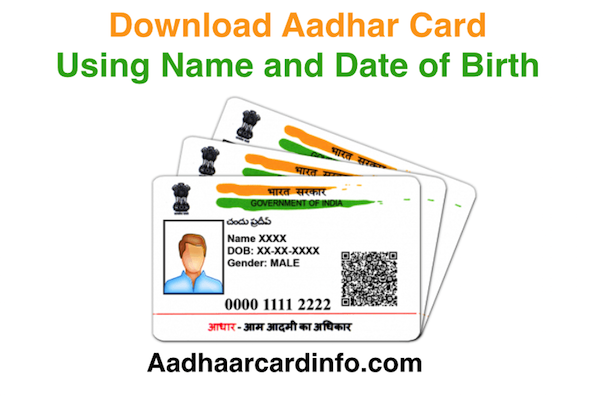 if you want to Download Aadhar card through Aadhar Number than Follow This Link. 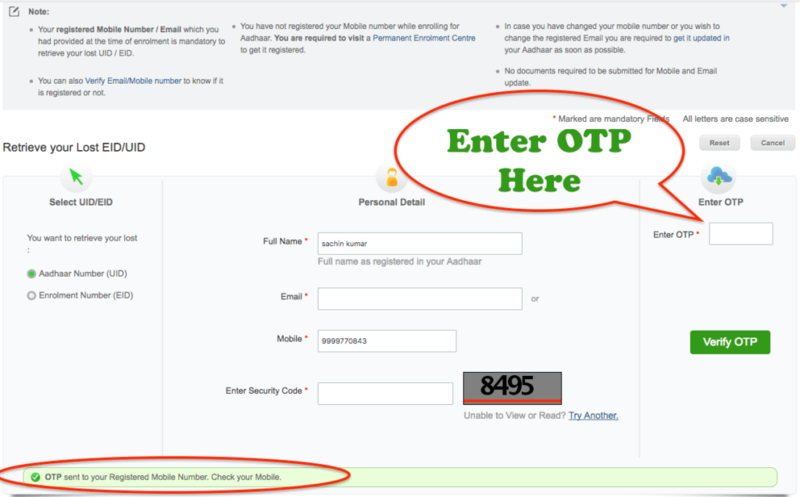 This step is very easy even small kid can try this option to check the Aadhaar card status online. To inquire about Aadhaar status via SMS, You can get full information about your Aadhar card through a simple SMS. 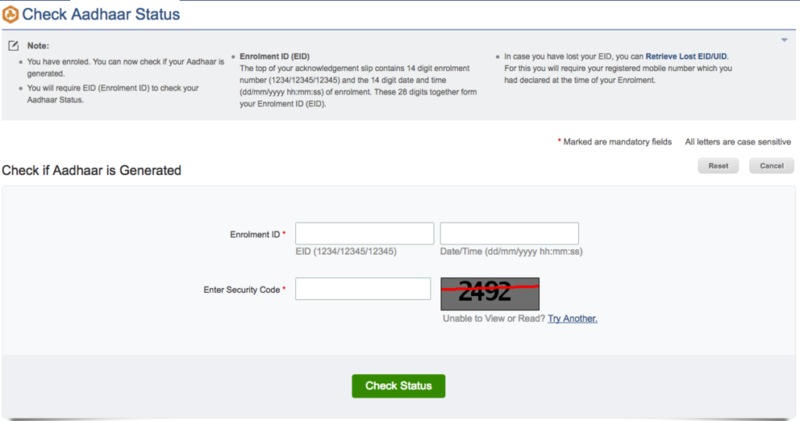 You need to send UID Space 28 digit Enrollment Number to 51969. 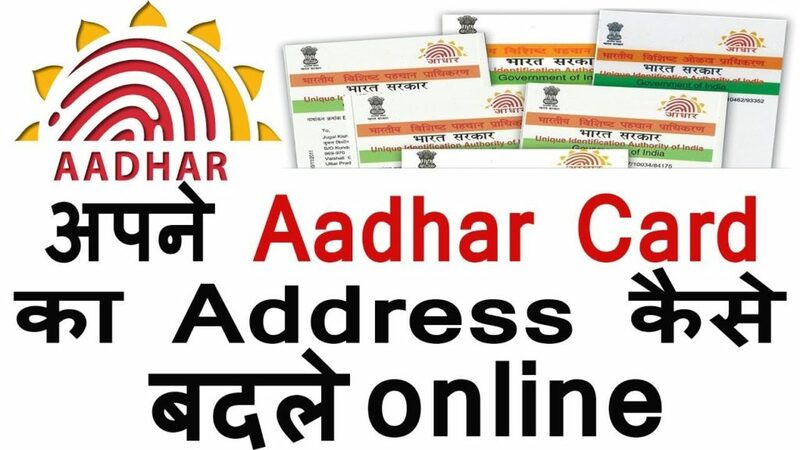 – to know the status of your Aadhaar Card. You will need to keep your enrolment ID handy. If you are sure that your Aadhaar Card has been generated and dispatched, you could check with your local post office on whether the card has reached there. You will again need to keep your enrolment ID or Acknowledgment ready.